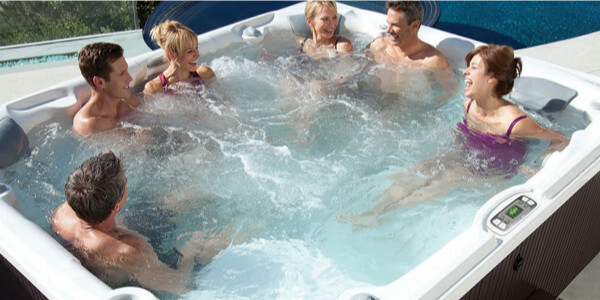 Get the latest Hot Spring® pricing right here! Your privacy is important to us. We will not share your information with anyone. We will periodically contact you with exclusive promotional offers and product news. Please give us your contact info so that we can send you pricing.